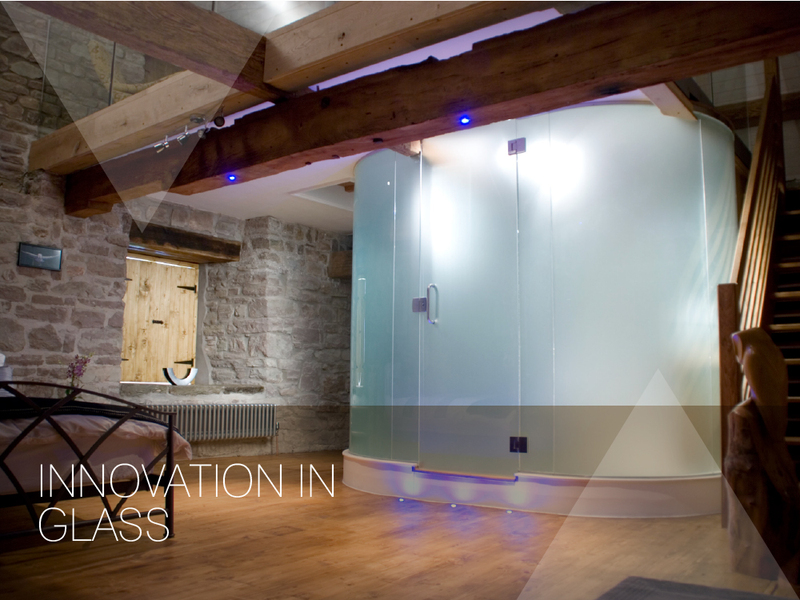 Bespoke quadrant shower enclosures are fantastic at saving space and enhance the illusion of a bigger bathroom from the traditional cubicle shower enclosure. 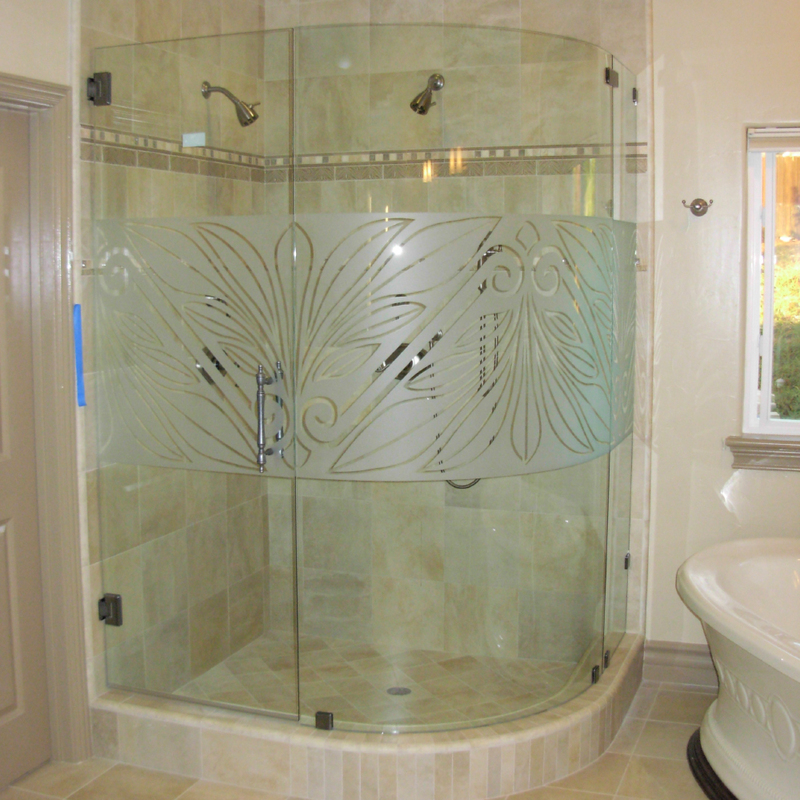 The curved exterior panels and doors accentuate the beautiful, modern style of this type of shower enclosure. 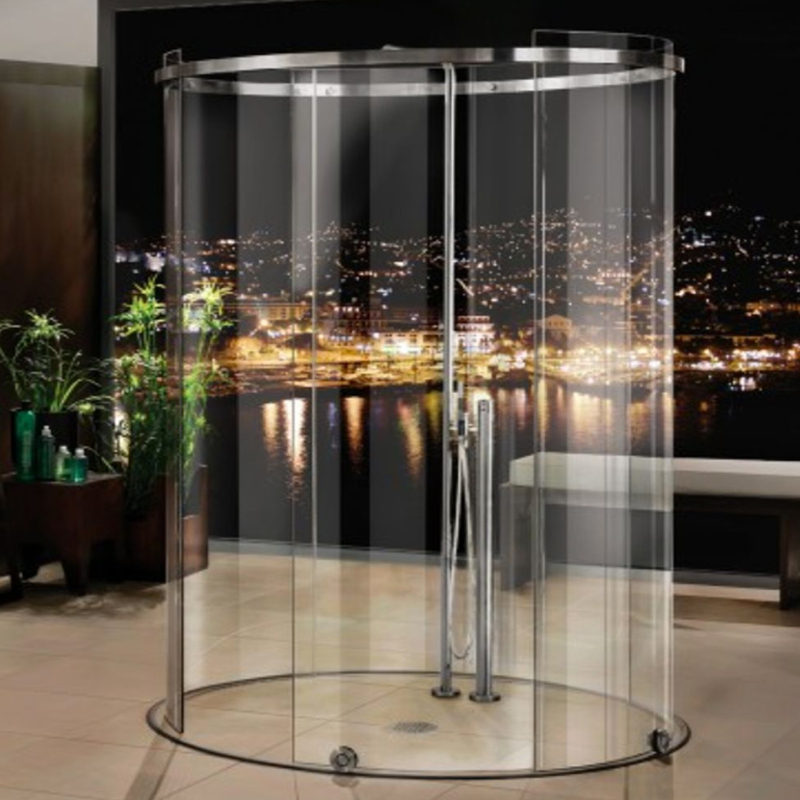 They are often referred to as a corner shower enclosure or a curved glass shower enclosure. 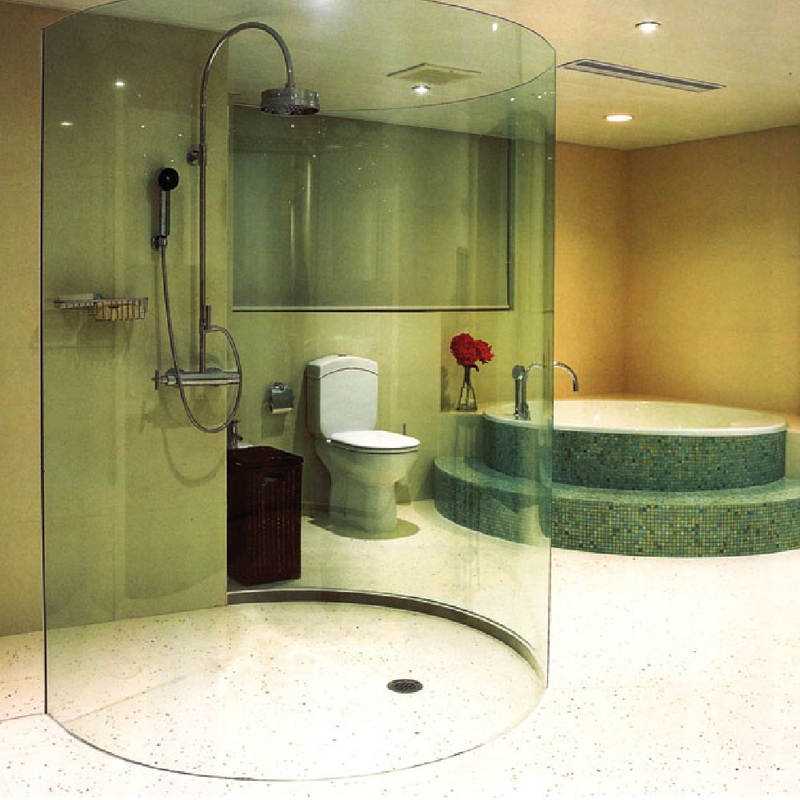 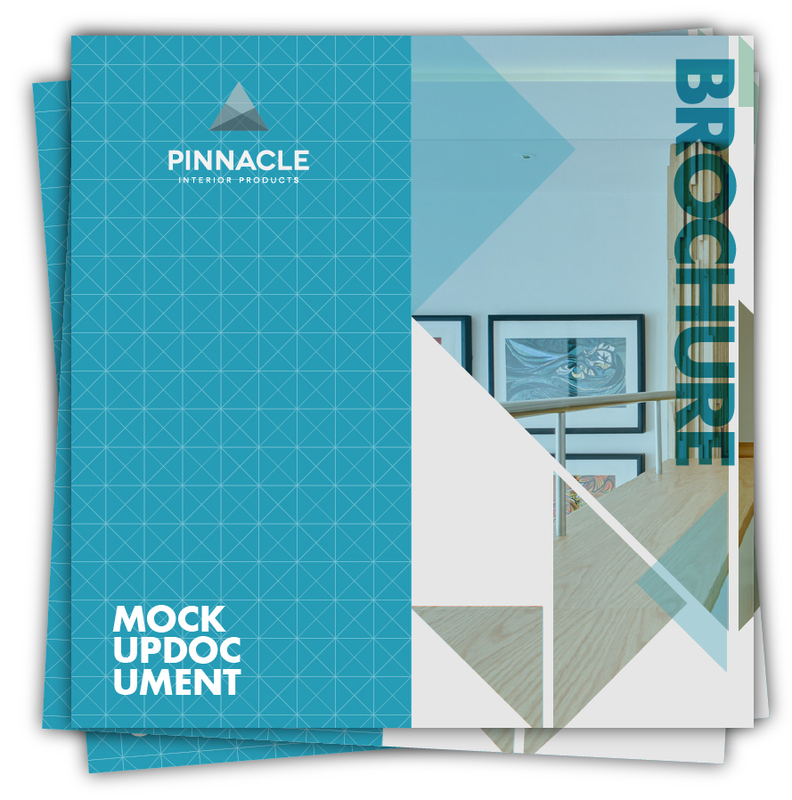 Pinnacle Interior Products offers a diverse range of quadrant shaped, curved and circular shower glass panels: from traditional, through to off-set versions that offer different dimensions for each wall, through to bow fronted quadrant door enclosures which make use of the central part of the room for a larger showering space. 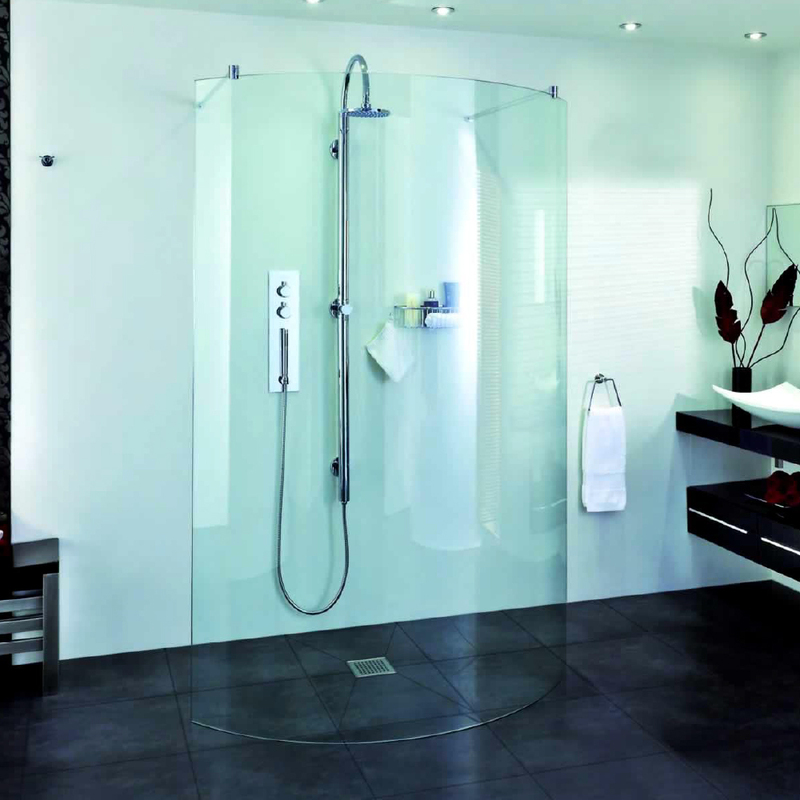 You can choose between options which open centrally into the room or those that are side opening, depending on your bathroom layout.